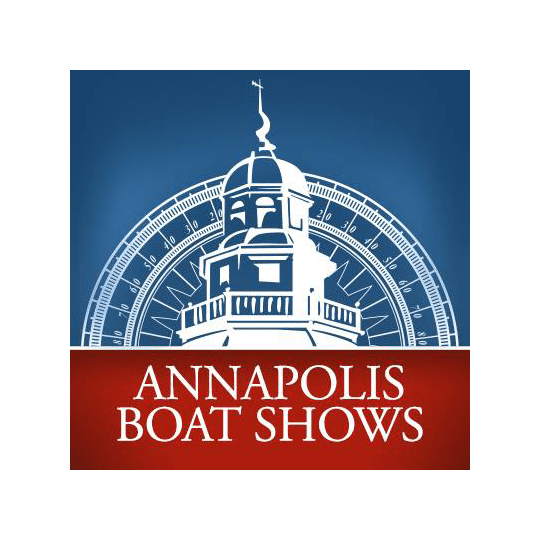 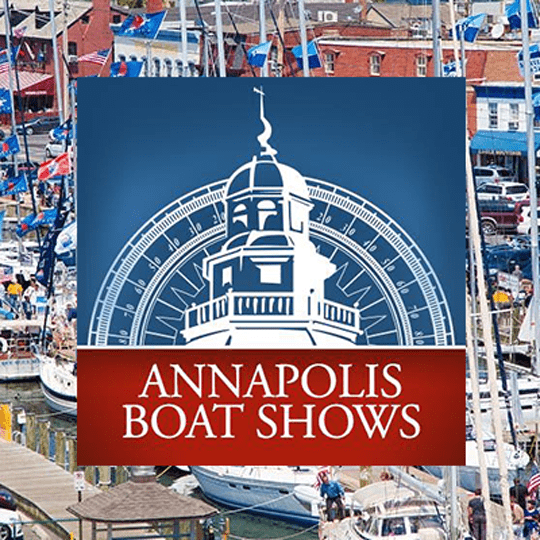 Come, discover and try the inflatable sailboat Tiwal during Annapolis Sailboat Show, Maryland! 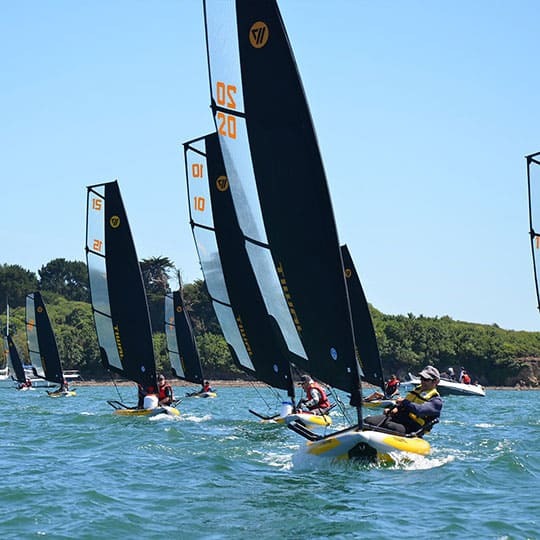 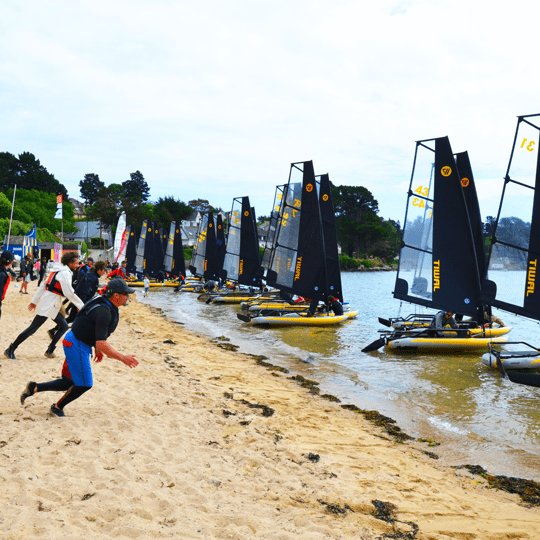 33 inflatable sailing boats Tiwal invaded the Gulf of Morbihan in Brittany (France) on June 18th, for the 3rd edition of the Tiwal Cup! 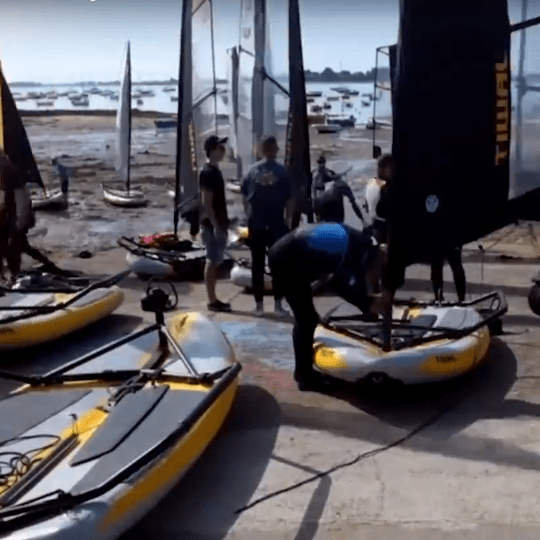 2015 assembly contest results during the Tiwal Cup.